From the Bronte’s Yorkshire, to Wordsworth’s Lake District and the Edinburgh of Inspector Rebus, writers and the work they create has long had the power to define and evoke an enduring sense of ‘place’. The Write Place unites literary voices from Iceland and Scottish and invites them to share insights on the influence place – real or imagined - on their work, and its subsequent power to forge local, regional and national cultural identities. Panelists include Eliza Reid, First Lady of Iceland and co-founder of the country’s acclaimed Writer’s Retreat, Mary Paulson-Ellis, whose novel The Other Mrs Walker is the Waterstones Scottish Book of the Year 2017 and Aberdeen based Shane Strachan, whose writing is inspired by the Northeast of Scotland and its relationship with the wider world. This panel is a partnership between SPECTRA and Granite Noir, Aberdeen’s crime writing festival. 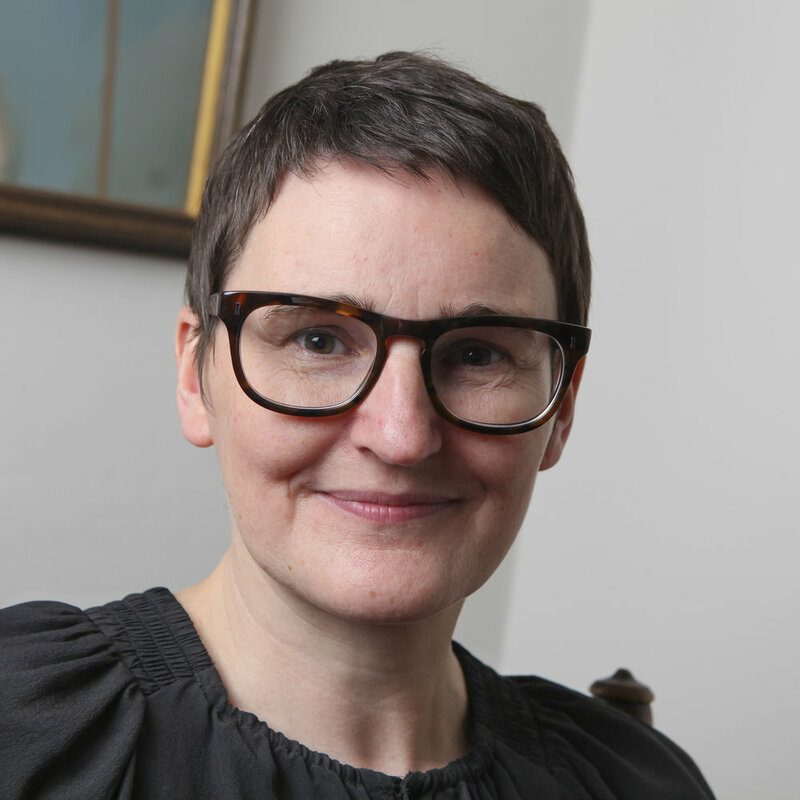 Lesley Anne has worked in the cultural sector for over two decades. She started on this career path as a cinema usherette and is now Head of Artistic Development at Aberdeen Performing Arts. The responsibilities of this role are to build capacity to develop, commission and produce new work and creative projects in Aberdeen and North-east Scotland as well as to nurture talent and lead on creative learning and engagement within the context of the company’s artistic vision and business plan. Lesley Anne is also a published and commissioned writer. As a travel writer she has worked for numerous publishers to write guidebooks, articles and travel columns, and as a playwright has had work produced in regional theatre. She is also the Independent Theatre Council’s Scottish representative. Eliza Reid is co-founder of Iceland Writers Retreat, an annual event that is comprised of small-group workshops on the craft of writing and cultural tours designed to introduce people to Iceland’s rich literary heritage. Eliza is also a writer and editor; she was a staff writer at Iceland Review magazine and editor of Icelandair’s in-flight magazine from early 2012 until mid-2016. Eliza grew up near Ottawa, Canada and moved to Iceland in 2003. Eliza’s husband, Guðni Th. 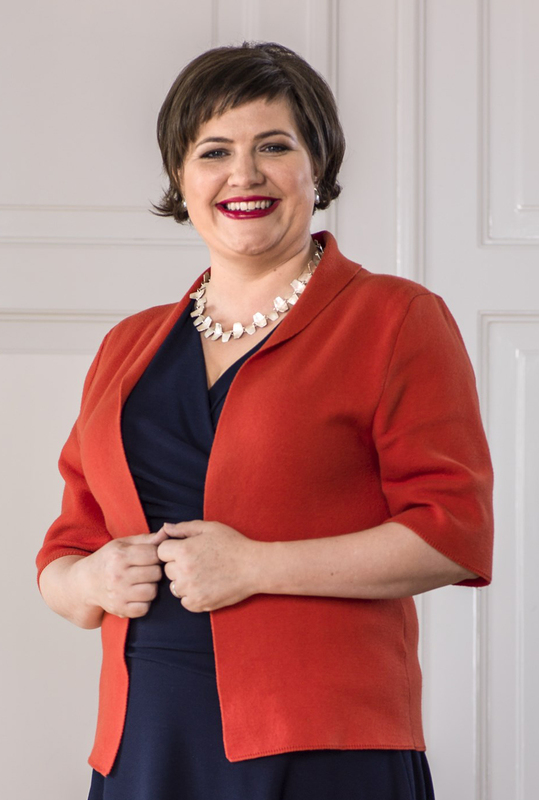 Jóhannesson, took office as President of Iceland on 1 August 2016, and she became the country's First Lady. As First Lady, she is active in promoting Icelandic literature, gender equality, and several other issues. The couple has four children together. Originally from Fraserburgh, Shane Strachan completed a PhD in Creative Writing from the University of Aberdeen in 2014. His stories and poems have appeared in New Writing Scotland, Gutter, Northwords Now and many other publications, and he’s also had theatre work staged with the National Theatre of Scotland and Paines Plough. He recently completed his first novel, Quines at Sea, which led to him securing Scotland’s foremost literary agent, Jenny Brown. Mary Paulson-Ellis’ debut novel, The Other Mrs Walker was a Times bestseller and Waterstones Scottish Book of the Year 2017. Her second, The Inheritance of Solomon Farthing will be published in 2019. Mary has an MLitt in Creative Writing from Glasgow University. On graduating she was awarded the inaugural Curtis Brown Prize for Fiction. She has been shortlisted as a Breakthrough Author in the Books Are My Bag Readers Awards and Highly Commended as a Rising Star in the DIVA Literary Awards 2017. She likes to write about the ‘murderous’ side of family life.